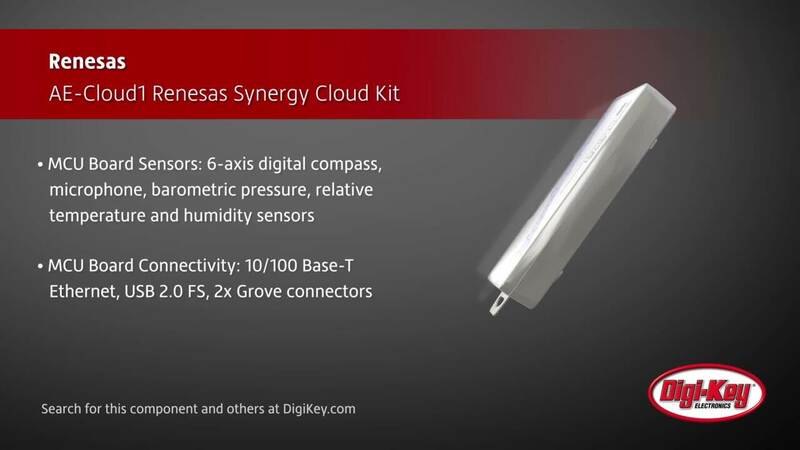 The Renesas Synergy Platform is a complete, qualified system solution. It includes software, a scalable family of microcontrollers, and development tools. ISL8215M power module from Intersil is a single-channel synchronous step-down complete power supply capable of delivering up to 15 A of continuous current. The Linux BSP provided with the RZ/G Development kits contains a number of demos that can be launched from the Linux desktop. These include several demos that come with the Qt framework – for instance: Qt everywhere and Qt cinematic experience. This video presentation will demonstrate how to launch the kit for the first time and how to perform a sanity check of the board and the installation by downloading and running a blinking-LED sample program using e2 studio. This video presentation will demonstrate how to download a pre-compiled project to the S7G2 Starter kit using e2 studio and to debug and run it. This is the sequel to the previous video named “Creating a Blinky Project from Scratch Using e2 studio”. 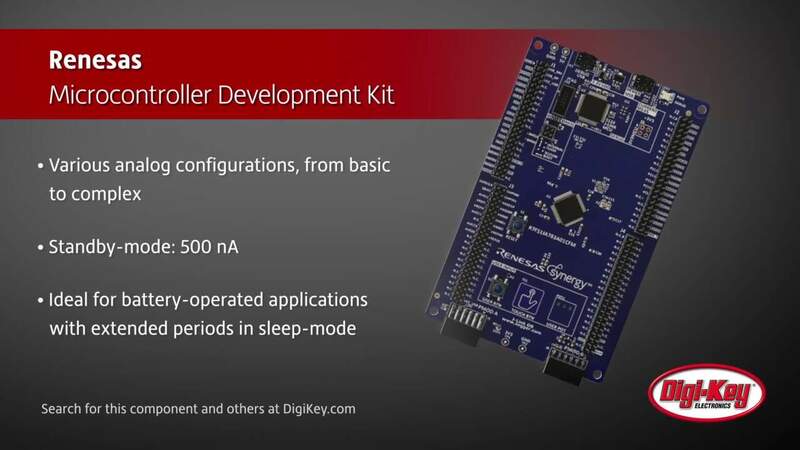 This video presentation will demonstrate how to download a pre-compiled project to the S7G2 Starter kit using IAR Embedded Workbench™ for Renesas Synergy™ and to debug and run it. This video presentation will demonstrate how to create a project for the S7G2 Starter Kit from scratch using the IAR Embedded Workbench™ for Renesas Synergy™, the Synergy Standalone Configurator and the Renesas Synergy™ Software Package. This video presentation will demonstrate how to create a small application with ThreadX® using a thread and a semaphore and how to run it on the S7G2 Starter kit using e2 studio. In this video, we show Android running on the Renesas RZ/G1M Starter Kits. There are a variety of demos that you can browse to, many of which utilize OpenGL and showcase the 3D graphics accelerator in action. In this multi-application demo, created with the Crank Software Storyboard Suite and running on the RZ/G1M MPU, we demonstrate sample UIs for home or industrial thermostat, security panels, and building automation. This is the Renesas RZ/G1 video door-phone demo in which one live video signal and three H.264-compressed MP4 movies are sent over Ethernet between sending and receiving boards (in this case RZ/G1M Starter Kits). This is an example of a computer vision application that demonstrates object identification on the RZ/G1M microprocessor. In this video an example implementation of a simple console interface to an embedded system will be changed from a USB interface to a telnet interface without writing any code. In this video you will see just how easy it is to setup TraceX on the Renesas Synergy Platform. In order to use this feature, you’ll need Microsoft Visual Studio on your PC. In this video, we’ll show you how to download and install Microsoft Visual Studio, and how to run your GUIX Studio projects on the PC. Synergy ISDE How to video, Tutorial #2: This video presentation will demonstrate how to download and install the Renesas Synergy Software Package known as SSP into e2studio.